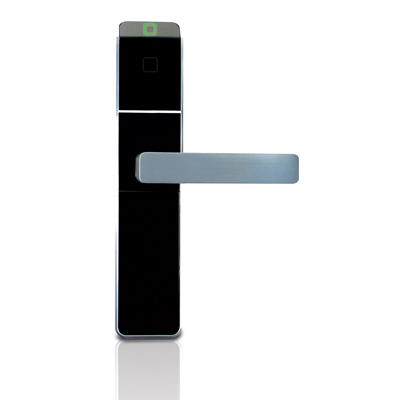 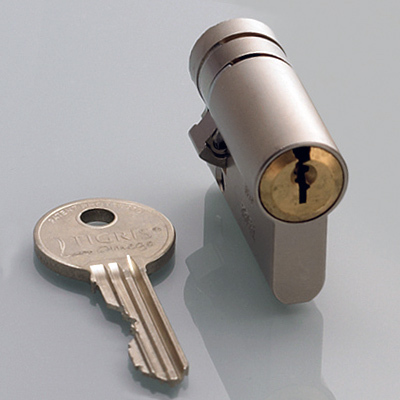 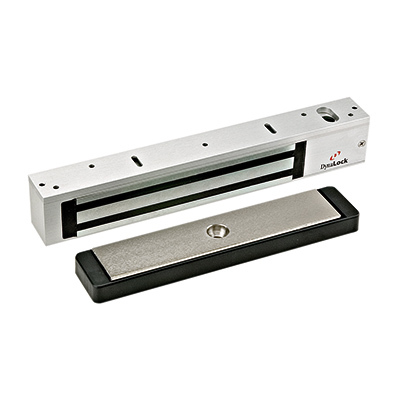 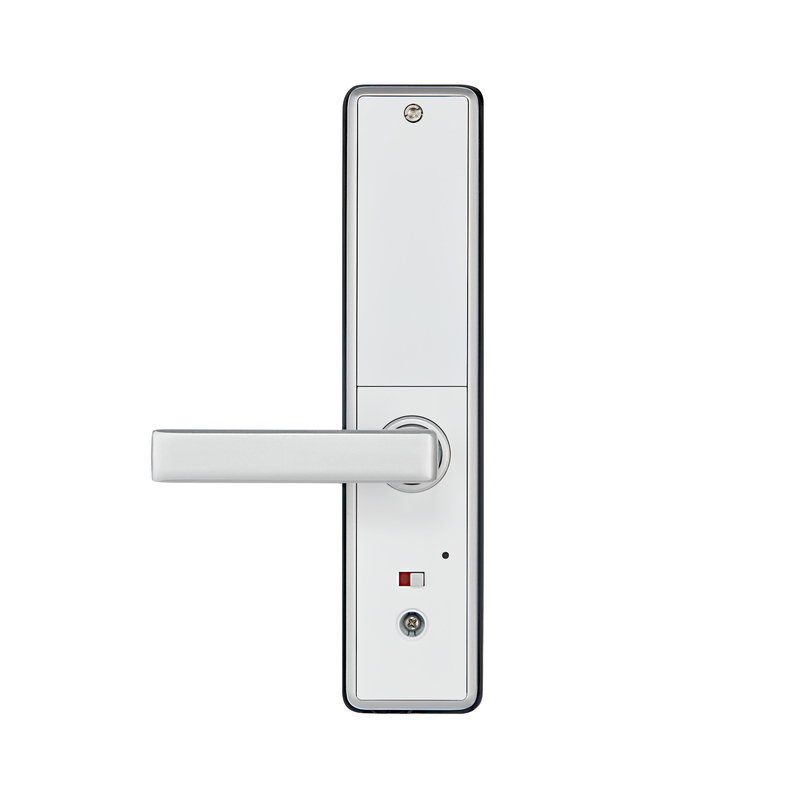 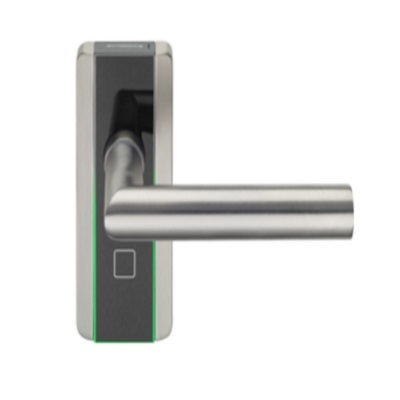 Whether you want a standalone system or need the convenience of an online solution, our Digital Door Locks fit the bill. 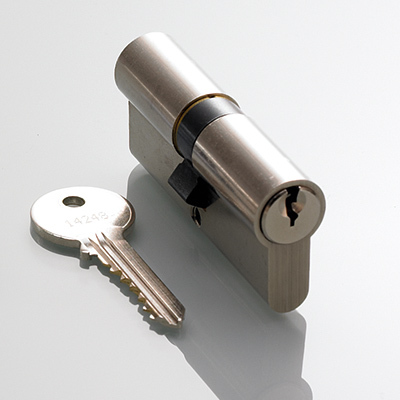 They're the answer whenever you need to grant short-term, controlled access and are perfect for holiday lets, Airbnb or other rental properties. 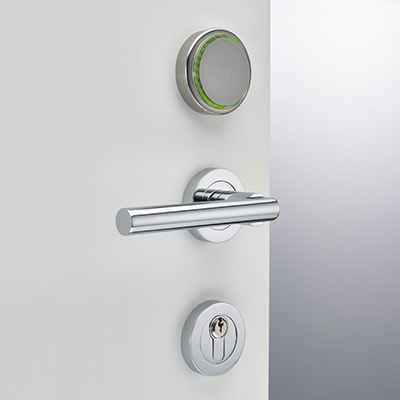 Every aspect is fully controllable. 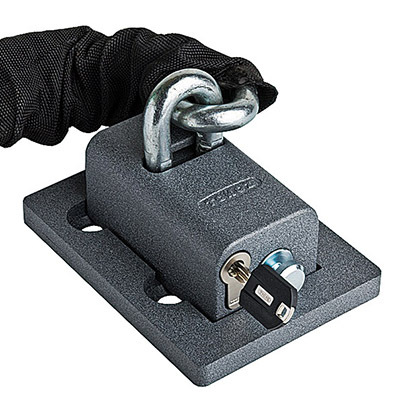 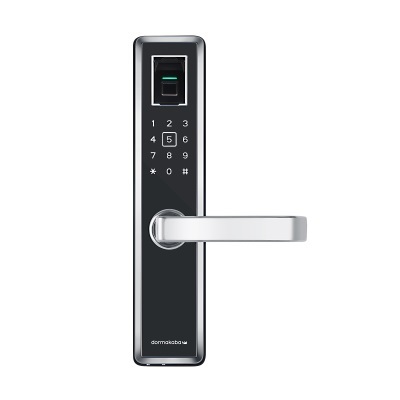 You can select from code, card, fingerprint or mobile phone access, and be confident that the robust reliable locking system won’t let you down. 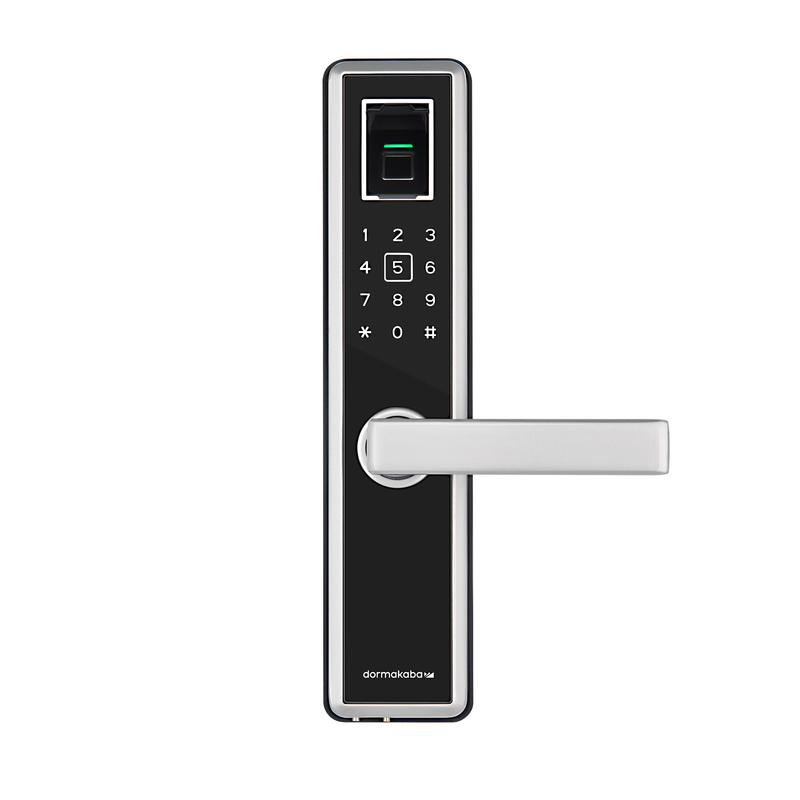 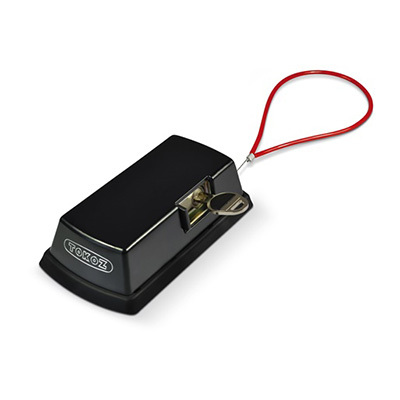 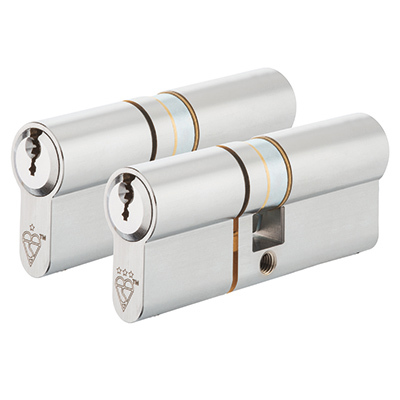 Smart in appearance and fully compatible with the latest technology, these systems are built to last, offering the benefit of remote digital keys and easy programming. 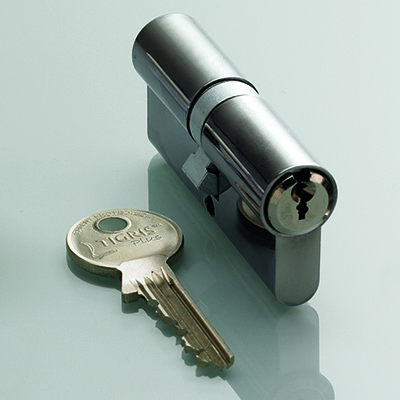 Access 2 puts granting temporary access completely in your control.